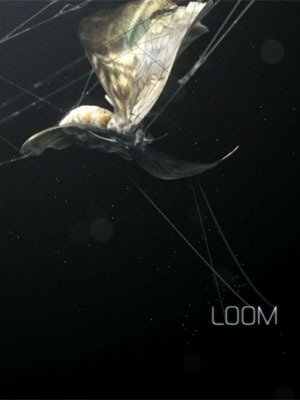 Synopsis: A moth being caught in a spiders web. Struggling for an escape, the moths panic movements only result in less chance of survival. What follows is the type of causality everyones expecting. The spider appears, claims its prey and feeds on it. The way nature works. But it’s the point of view that creates an intense relationship between the hunter and its victim. There is much more to explore, much more to feel if one takes the time to really experience the content of a split second.